The Chronicle of A.G. Becker & Co., Inc.
How a small commercial paper dealer emerging from the panic of 1893 developed, over the next ninety years, into a large, successful and diversified financial services firm before disaster struck. 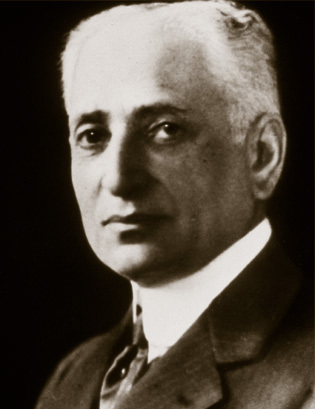 In 1893, within months of the failure of the Herman Schaffner Bank, of which he was a junior partner, Abraham G. Becker established his own firm to carry on the bank’s commercial paper business. In those early years of self-employment, A.G. Becker, without legal obligation, began to pay off, with interest, many of the depositors of the Schaffner Bank. This process went on for some twenty years and covered a substantial portion of the depositor base. As a result, Mr. Becker earned a reputation for integrity, honesty, and persistence unequaled in the annals of high finance. This chronicle is dedicated to all those men and women who at some time were employees of Becker – a universe between 1893-1984 of some ten thousand persons – and particularly to those over two hundred persons who provided leadership to the organization over its ninety-year life. The author hopes this chronicle will bring life, enthusiasm, and pride back into the great name of A.G. Becker. Paul R. Judy was President and Chief Executive Officer of A.G. Becker & Co., Inc., and its successor organization, the Becker and Warburg-Paribas Group, from 1968 through 1977. 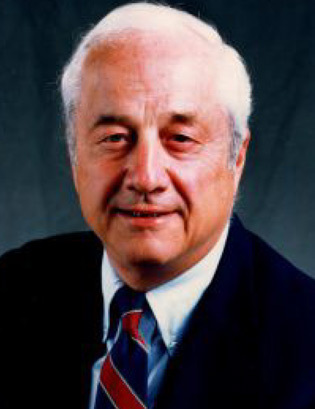 He joined Becker in 1958 as an associate in the corporate finance department in the Chicago office. He moved to New York in 1962 to develop a corporate staff in the New York office. 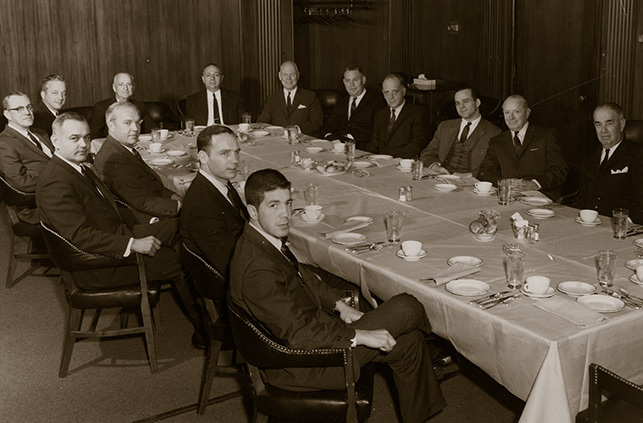 He returned to Chicago in 1965 as chairman of the Executive Committee. He became president as of January 1, 1968, and served for ten years in that capacity until the end of 1977. He resigned from the firm at the end of 1981. The Chronicle has been in development for some years, and very intensively these past two years. It is being published on a singularly dedicated website accessible to everyone. Please leave a personal message and/or enter comments and reflections for public view – especially former employees. The author hopes the site will provide new insights into the history of A.G. Becker & Co., and into development of the investment banking and securities business in the U.S. in the twentieth century. For more information about Paul Judy, see About Paul R. Judy. Please let the author know in the Guestbook that you are visiting the site. Your entry will be private, and only for the author. If you leave your telephone number and/or email address, they will be only for the author’s use, to be in contact with you.